Zinc Interface Library Demo by Zinc Soft. Inc. C++ development library. 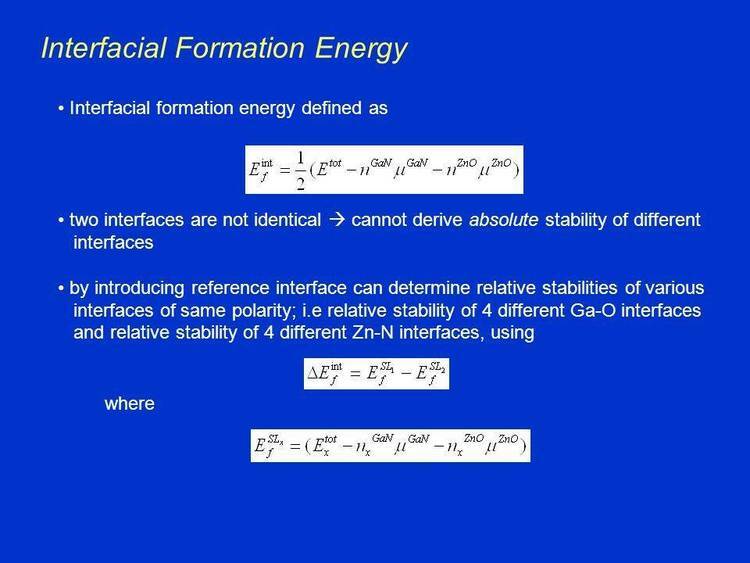 Welcome to the Zinc Interface Library Demonstration!